In case you have been living under a rock, the year’s most anticipated tech event just happened as Facebook filed for IPO less than 12 hours ago. One of the more interesting topics within the paperwork issued by Facebook is its references to China. Though the company continues to evaluate the potential of the country, where it is blocked, the documents contain an admission that those at Facebook “do not know” if they will ever find an approach that is deemed satisfactory to both the social network and Chinese authorities. Facebook would need to deal with an expectation that Chinese authorities would be able to impose a degree of control on its service. Sina, and others, has a rumour control team that cleans out unsuitable materials and false rumour, whilst deleting controversial comments and doctoring sensitive topics from trending. The document contains no fewer than nine mentions of the word “China” — which is more direct references than Twitter or Microsoft — and other references to the market which clearly indicate that the country is under serious consideration as a new market for the social network. What might Facebook actually do were it to enter the country? In a letter to potential investors, Mark Zuckerberg sets out his key long term objectives, most of which fly in the face of the Chinese government and the influence it exerts on Internet services through its policies and Great Firewall censorship. When we previewed this year for Facebook, China was a major topic, in addition to its impending IPO and growth towards one billion registered users. We suspect that, by the end of the year, Facebook could have a China strategy on the table but entry into the market would take longer, if at all. 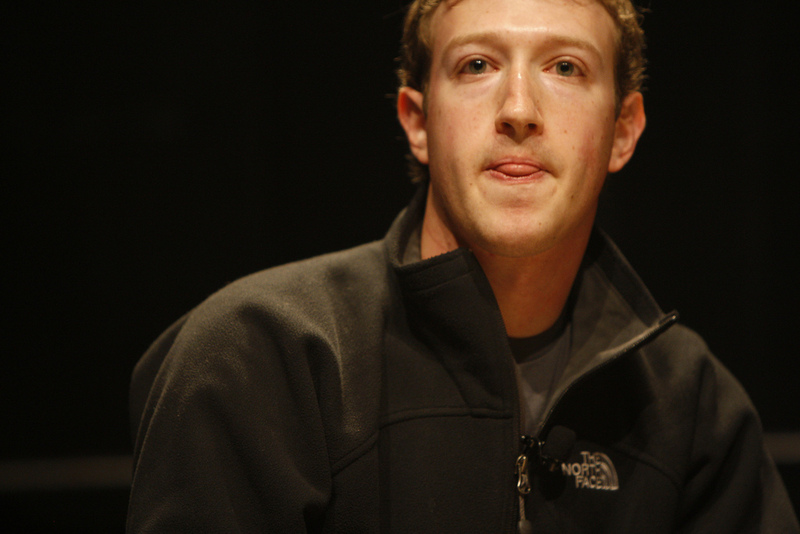 Mark Zuckerberg recently said that there was “no immediate path” to becoming available in China. His COO Sheryl Sandberg echoed Zuckerberg’s comments on Facebook’s position in China, calling the blocking of the social network the Chinese government’s “choice”. Zuckerberg himself is known to have taken a personal interest in China. His girlfriend Priscilla Chan’s family has links to the country, he has taken up learning Mandarin and is curious about the country, having spent time there during 2010. His visit to China was officially a holiday, but Chinese tech media were reporting rumours abound during his time in the country. According to a report from Bloomberg, Zuckerberg met with Baidu (which is loosely an equivalent to Google in China) and Sina (owner of China’s top microblog) as well as Alibaba. Read next: Have you seen this memo on Mark Zuckerberg's desk during Facebook IPO day?